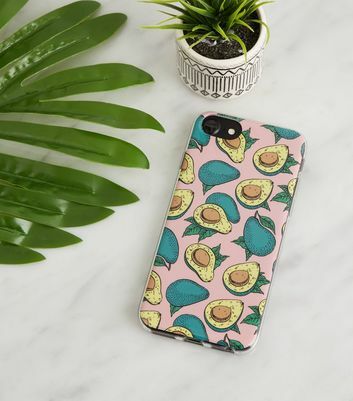 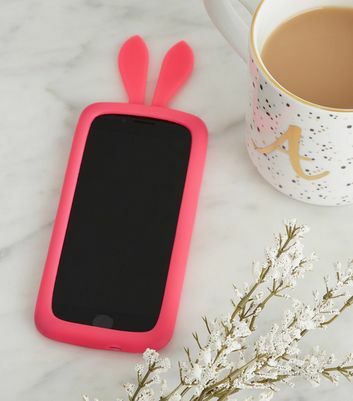 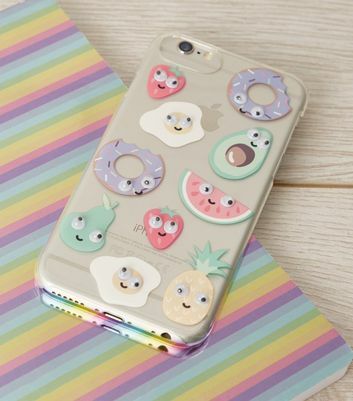 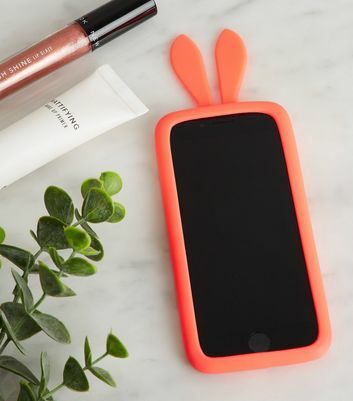 Spoil your smartphone with our latest range of phone accessories, including phone cases and essentials for day-to-day or travelling. 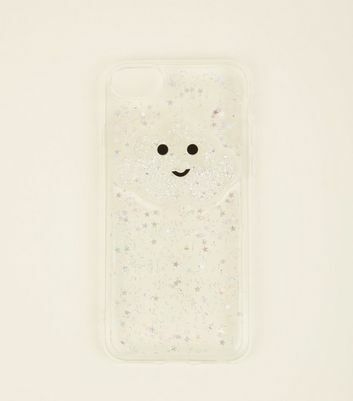 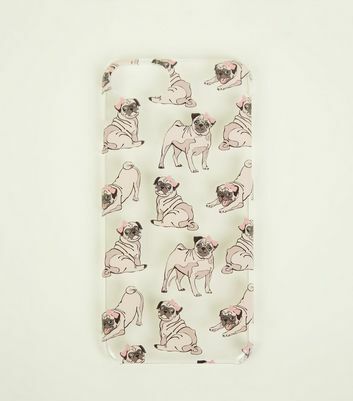 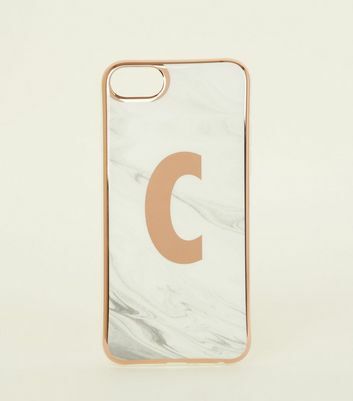 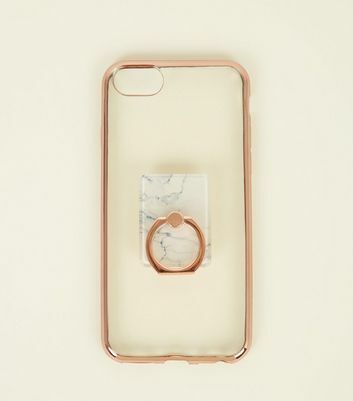 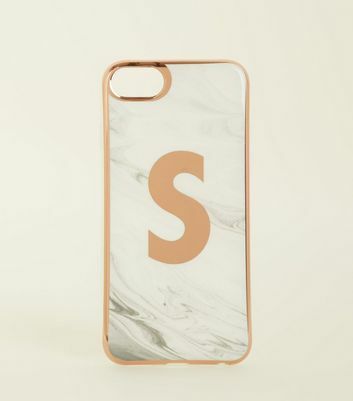 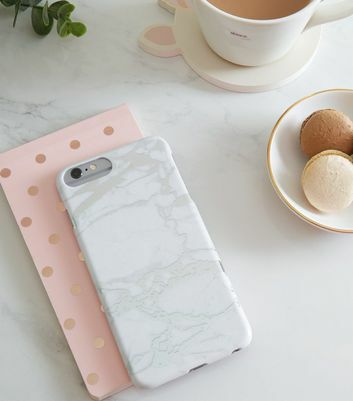 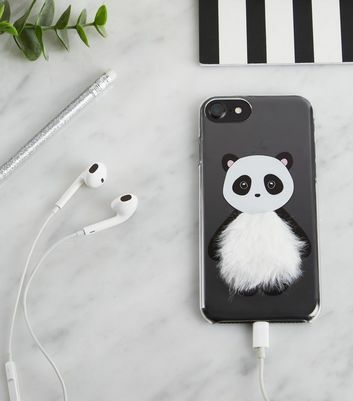 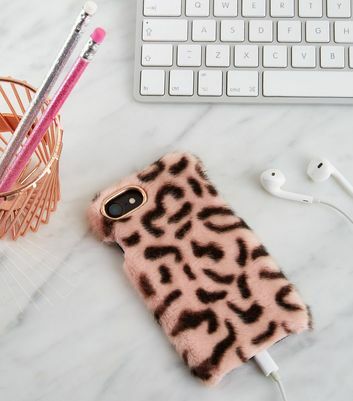 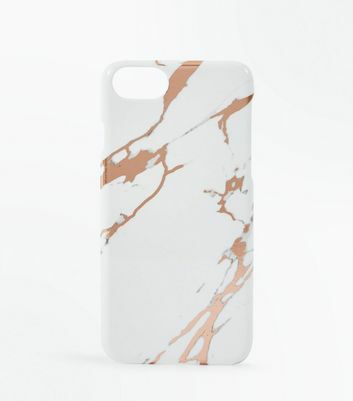 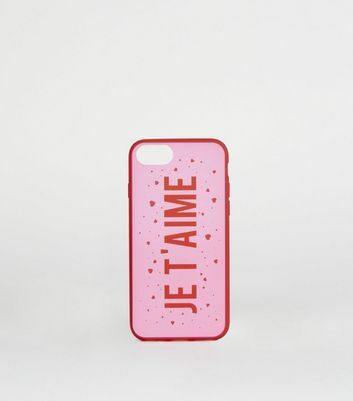 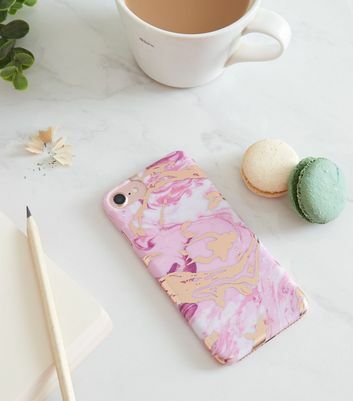 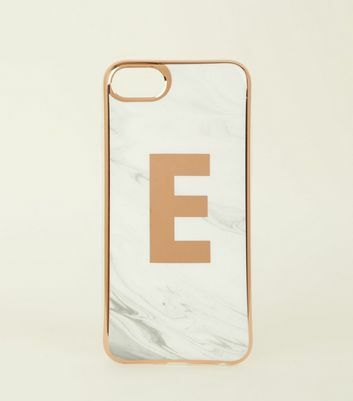 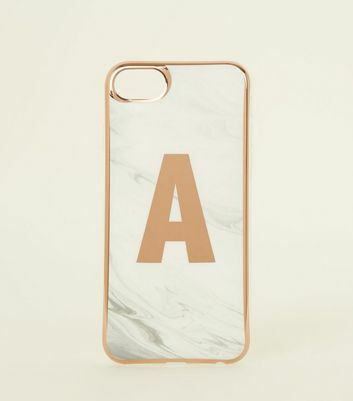 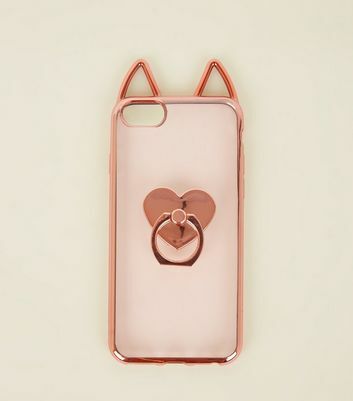 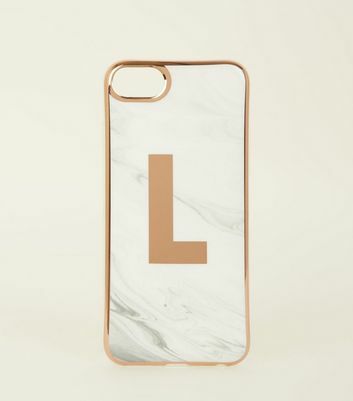 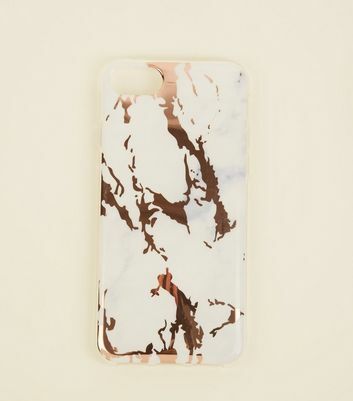 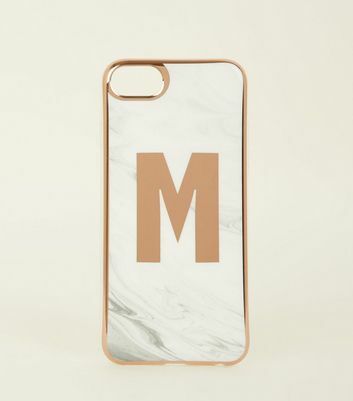 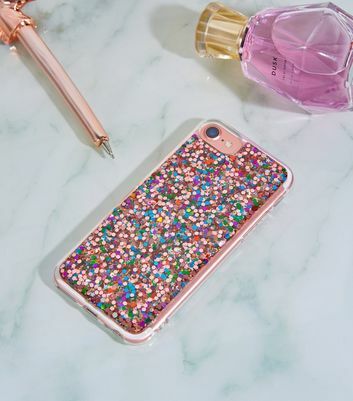 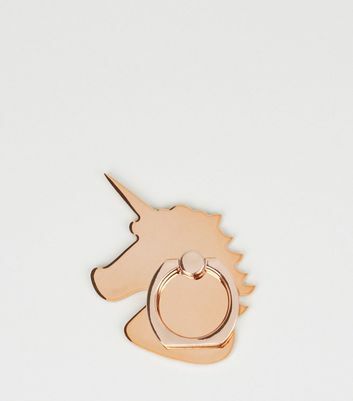 Choose from chic marble phone cases and fluffy phone cases, to glitter phone cases and novelty iPhone cases. 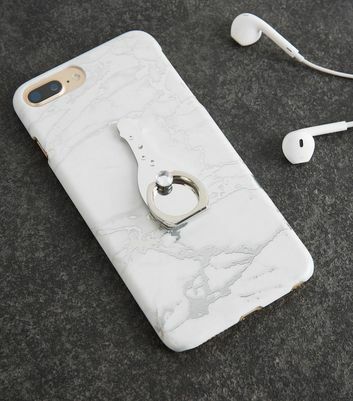 Our iPhone accessories even include phone armbands for listening to tunes on the go!